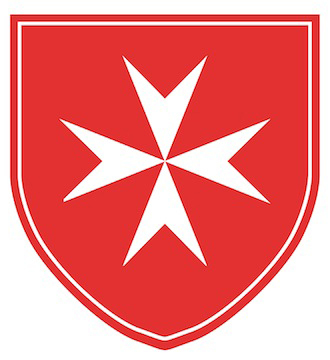 The Virgin Islands Area is one of the over 30 Areas that are part of the Order of Malta, American Association. Our members reside on the islands of St Croix, and St Thomas in the US Virgin Islands. The Order of Malta is a 900 years old lay religious order of the Roman Catholic Church. Since its foundation the Order’s mission has been to serve the sick and the poor through the works of its members. Today the Order of Malta has over 13,000 members worldwide dedicated to promoting God’s glory and to nurturing their spiritual life through charitable and relief efforts.